Come be entertained by the mbodi dance company! 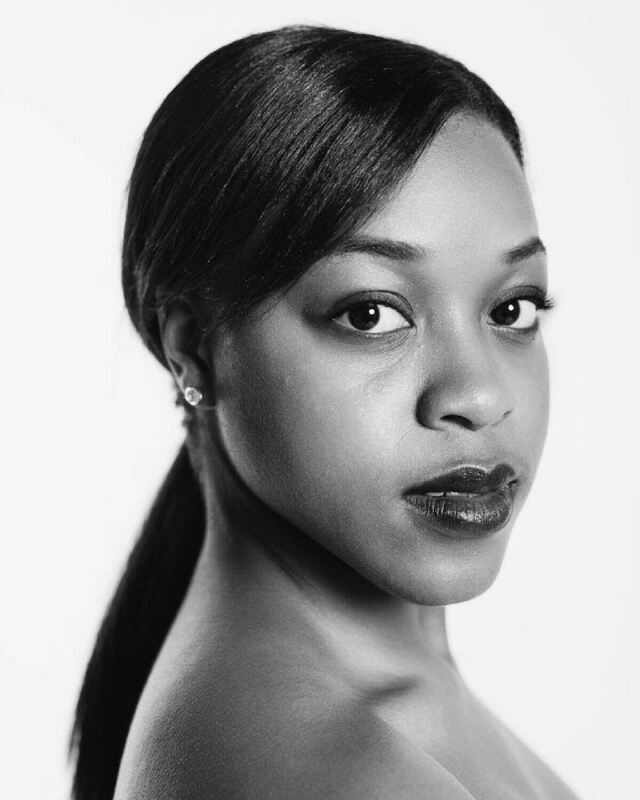 Witness artistry through dance by four beautiful dancers from Alabama State University! Vision Board Party with Lucinda Cross. For the HERs OWNly™ Pitch Contest. Fill out the form below. 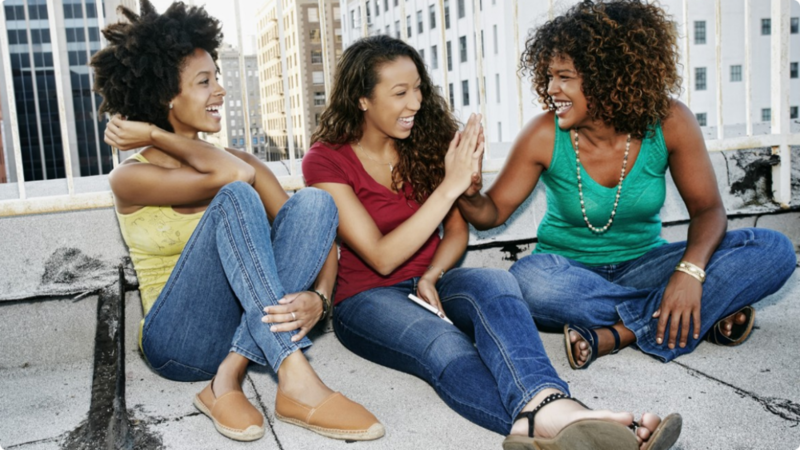 It's almost time for all of our entrepreneuHERs and supporters to meet up for the Hers Ownly™ pitch contest! Show your excitement for your role by saving a badge below and sharing with your friends on your site and social media! See you in Atlanta! Thank you for your interest in becoming a volunteer. We're thrilled to have you! 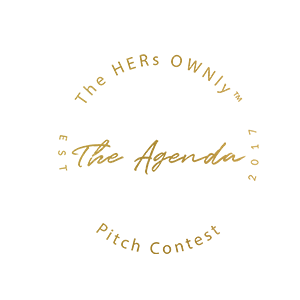 The HERS OWNly™ pitch contest is made possible by people like you who contribute their unique backgrounds, talents and skill levels. Please fill out the form below to get started. What time are you available to volunteer on Saturday November 4, 2017? Thank you for your interest in volunteering for the HERs OWNly pitch contest. You will hear from us in 5-7 business days on next steps. Thank you!